Welcome to Makers' Monday, a celebration of knitting designers, artists & creatives of all types. 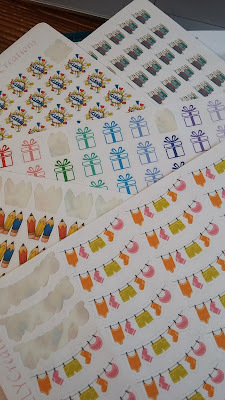 Today, I'm talking about stickers from Nicole Kelly Creations. 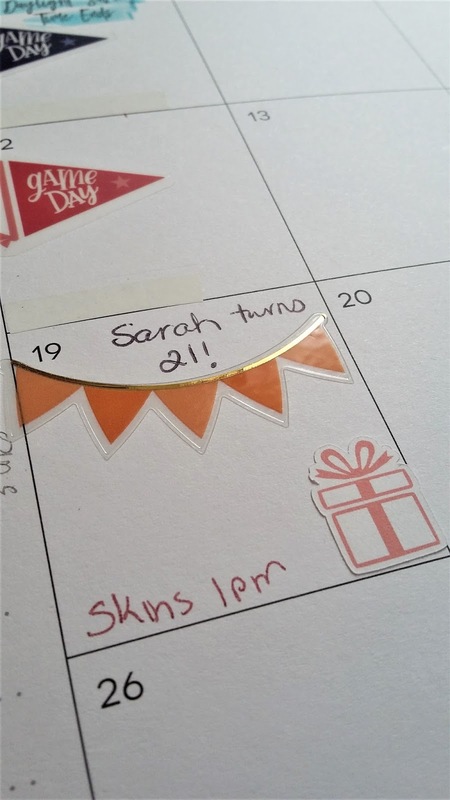 Do you decorate your planner? Do you even have a planner? I couldn't survive without my planner. I joke that I'm so dependent on it, I wouldn't be able to find my way to the bathroom without my planner. But honestly... it might be the truth! I'm so dependent on it that if I don't write down what I plan to fix for dinner, I won't ever start fixing dinner. It will be 9 p.m. and I'll be wondering why I'm so hungry while checking my planner for the next task on the to-do list. And since I spend so much time with my planner, I like for it to be cute or pretty... or at least colorful. I'll admit, I don't begin to get into decorating my planner like some folks do but... I do enjoy channeling my inner artistic child which means, I slap on fun, motivational stickers and write with colored pens. Recently I discovered Nicole Kelly Creations on Etsy and have purchased from her several times now. Nicole has so many cute things listed in her shop, I could easily purchase 40 more times. I mean, come on! Look at those clothesline stickers. Aren't they adorable? They make me actually want to do the laundry! I also love their size. They are perfect! Big enough to see, small enough to use both on the monthly calendar and to have room to write beside on the weekly spread. Now, I wonder if she has any 'Momma needs a drink because her baby is turning 21' stickers. Yikes! How is that even possible? How on earth is my baby turning 21? I'm only 28 for goodness sakes! Okay, okay. 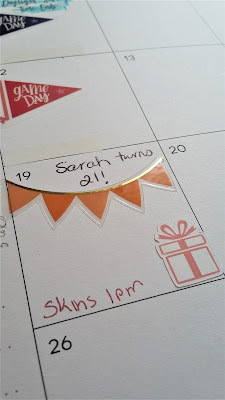 Let's ignore the mini nervous breakdown and focus on planner stickers. If you're in need of some motivation to tackle Mount Laundry, or if you know someone obsessively attached to their planner, make sure you check out Nicole Kelly Creations. 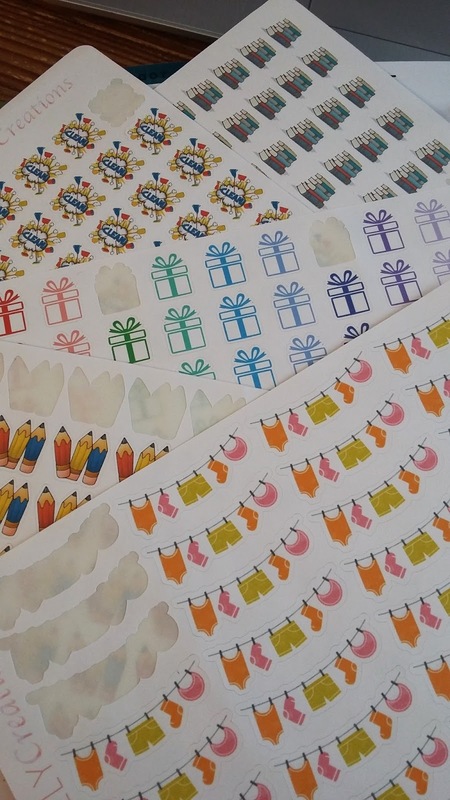 Her stickers and washi tapes would make great gifts or stocking stuffers.